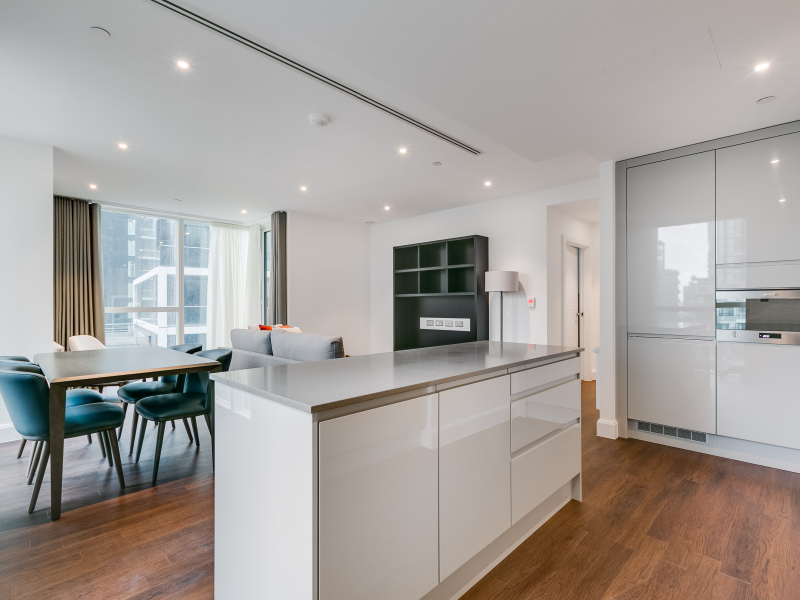 2 bedroom property for rent in Canary Wharf, East London from £1504/month per room Property reference "#0042381"
Greystar is delighted to introduce our brand-new luxury apartment collection, Sailmakers. 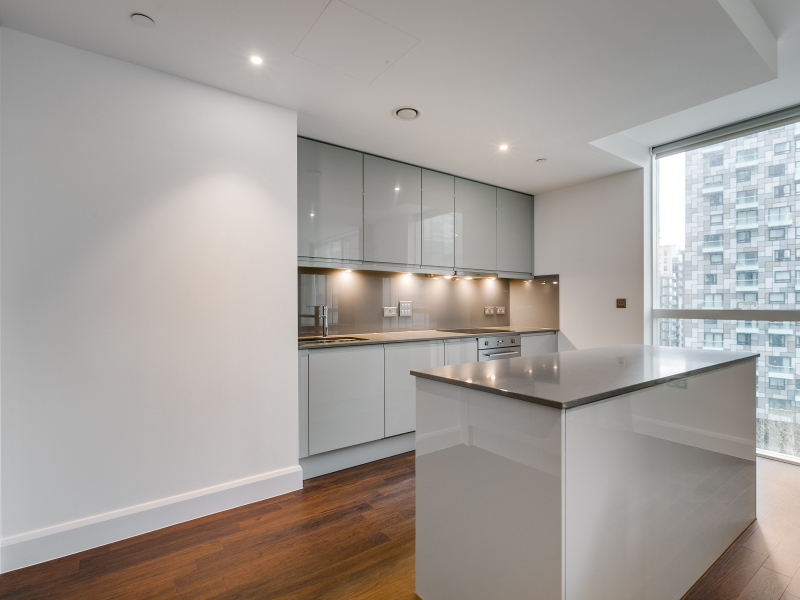 Available for the first time after completion, this is an opportunity to rent a fabulous two-bedroom, two bathroom apartment in Canary Wharf area. 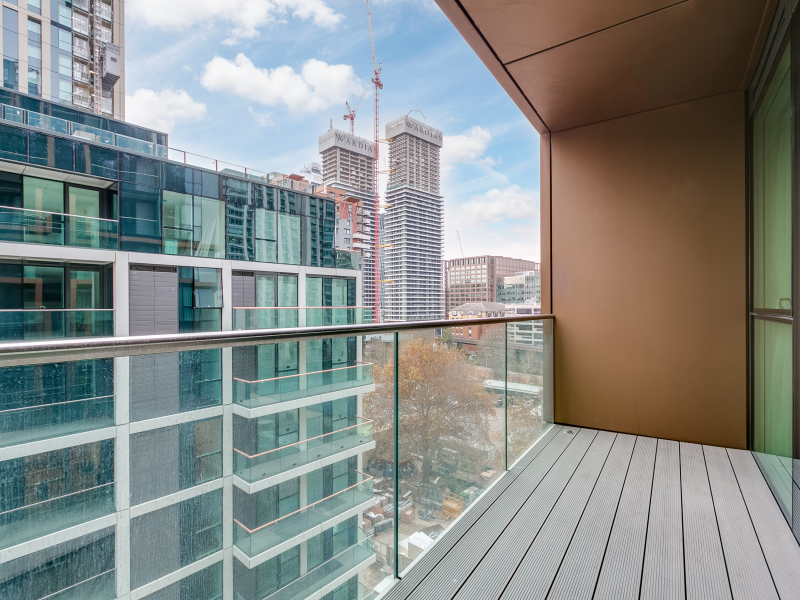 Situated on the 10th floor with a balcony facing west and east located on opposite sides of the apartment. The layout of the room means that both bedrooms would have their own balconies, making it perfect for sharers. 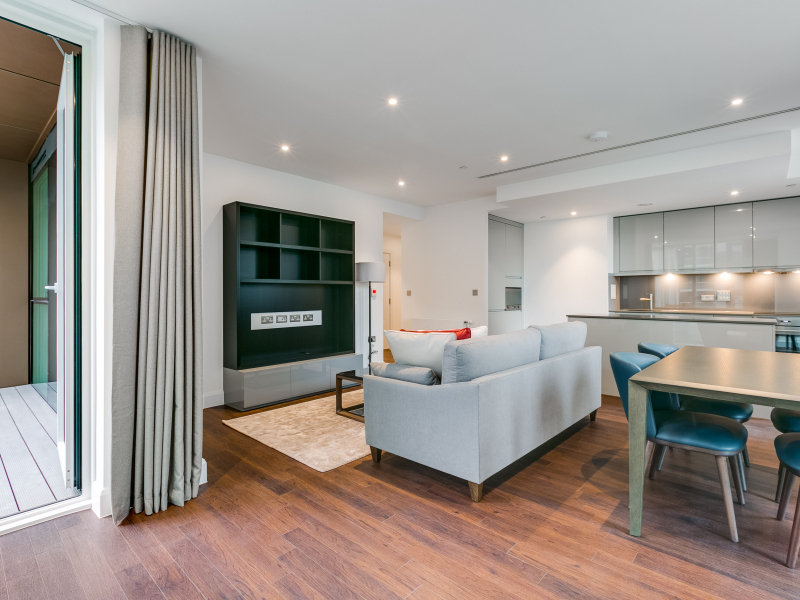 Offering beautifully-appointed interiors for professionals who value premium lifestyle, the apartments are equipped with all your home-life essentials to the highest specification, plus those thoughtful little additions that make your life distinctive. 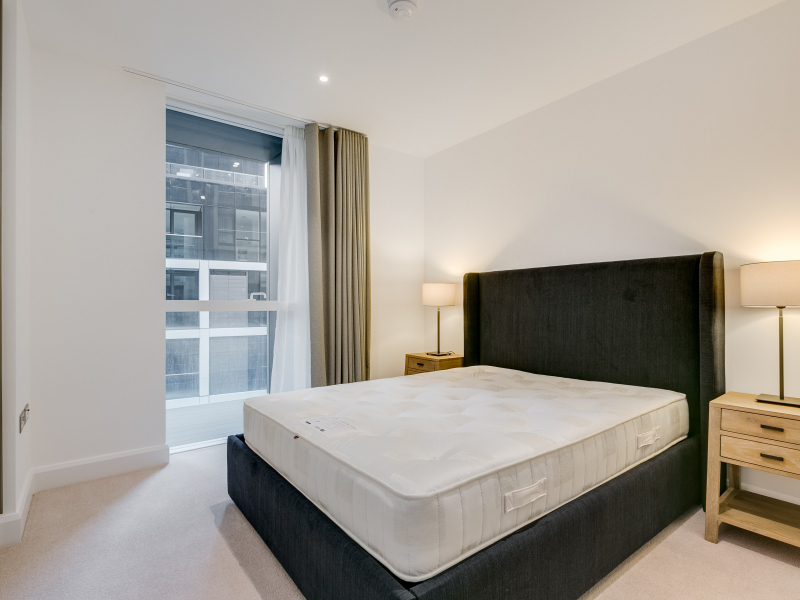 Both bedrooms come with a king size bed with Hypnos mattress, the living room is equipped with bespoke furnitures such as a 3-seater sofa, feature armchair and multimedia stand to fit your TV (up to 16 inches). Furthermore, your kitchen is fully equipped with appliance supplied by Smeg. 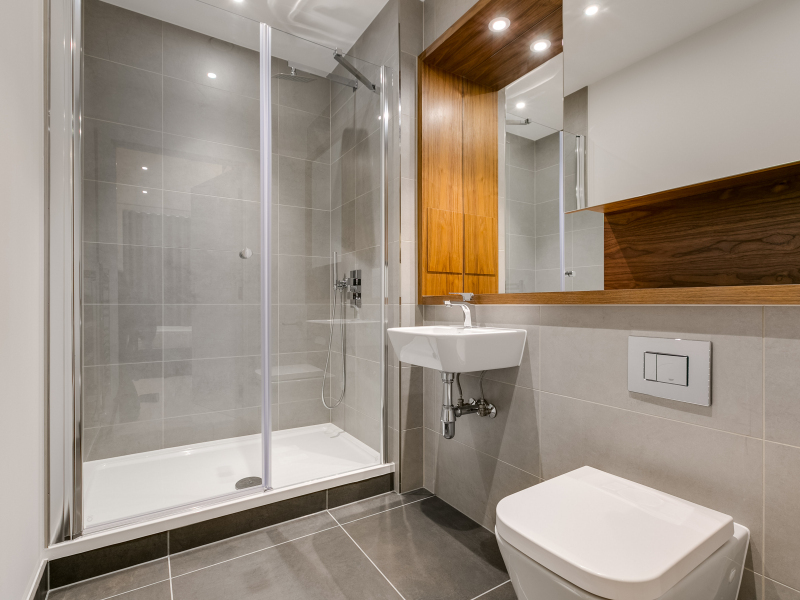 The main bathroom is located right next to the door serves as a perfect guest bathroom equipped with a designer bathtub. 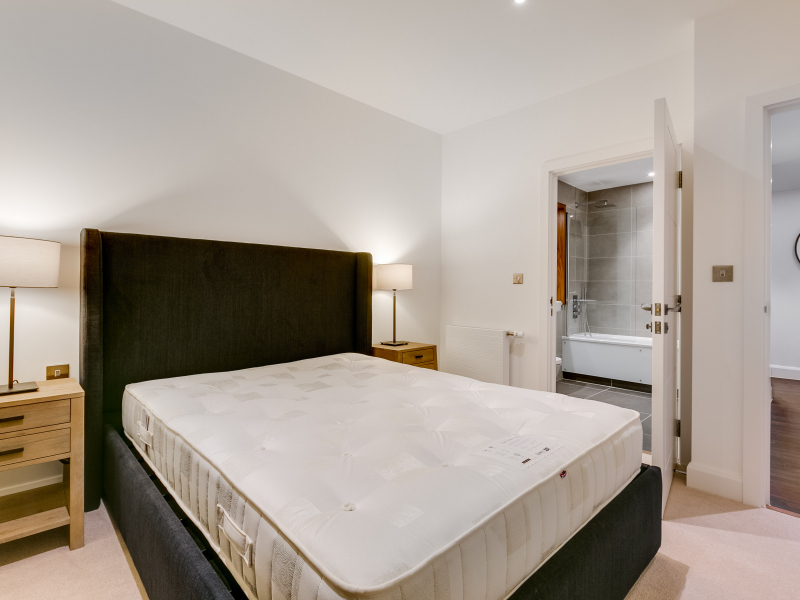 Furthermore, the other bathroom is an en-suite located in the guest bedroom both are furnished with underfloor heating and finished to the highest standards with natural tones in porcelain, stone and walnut. 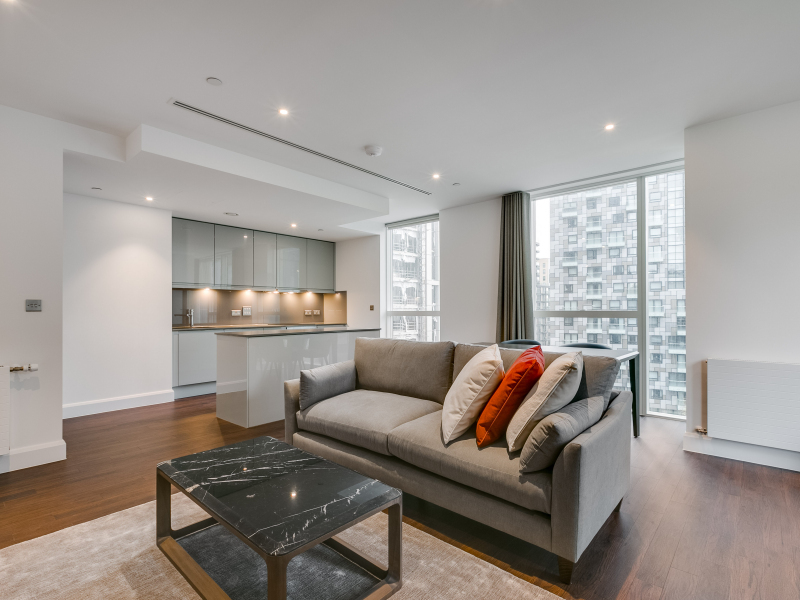 At Sailmakers we have remastered rental apartments, our residents can also access other premium services like personal training, laundry and cleaning services. Additionally, we also offer off-site storage and pet care that allows you to live life without limits. 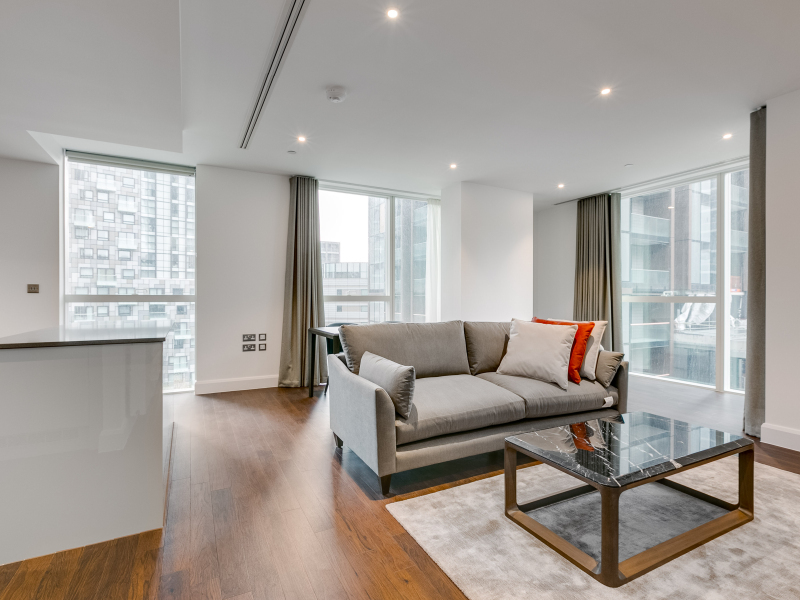 With Canary Wharf just 5 minutes away and 11 minutes commute to Bank, you're well connected to the city. Crossrail, Jubilee line and Docklands Light Railway (DLR) services are on your doorstep, and London City Airport for flight connections throughout Europe; so no two days need ever be the same. Whether you're a professional or a student, join us and surround yourself with inspirational people and like-minds with a home at Sailmakers. *Price based on 12 months contract with 8 weeks free rent on the apartment at the beginning of your contract. The monthly cost for the apartment will be £3,555after the rent-free period, distributed evenly per room the price would be £1778.